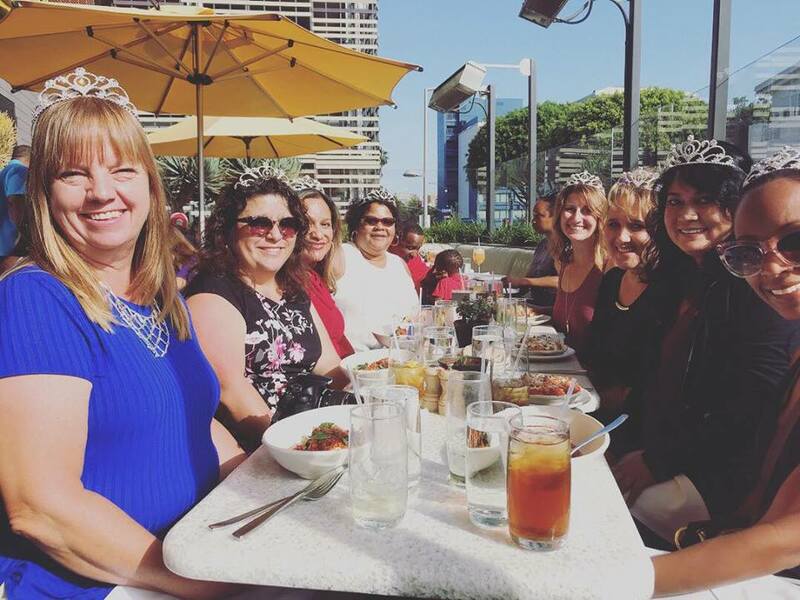 Modern Widows Club is taking over California! We are happy to announce that we have launched our first California chapter in the Los Angeles area. Guests are welcome (widows only) and RSVP is required by emailing Jen Johnson. Light meal and wine will be served. A holiday social gathering is being planned once it is safe to do so. Stay tuned for more details. Please contact Jen or Rachel for the latest information. Contact Jen Johnson for location details. Jen Johnson is the former co-leader of the Seattle chapter of MWC and with a recent move to the Los Angeles area, she will launch the first MWC chapter in CA in October 2017. She was widowed on December 26, 2012 when her husband, Todd suffered a sudden heart attack at the age of 40. After a successful 20 year career in the tourism industry, her focus shifted to being a full time mom to her two young boys. What has emerged from her journey is a passion for writing as well as her life’s purpose in serving and advocating for her widow sisters around the world. Her first book is set to be published in late 2017 followed by a children’s book in 2018. 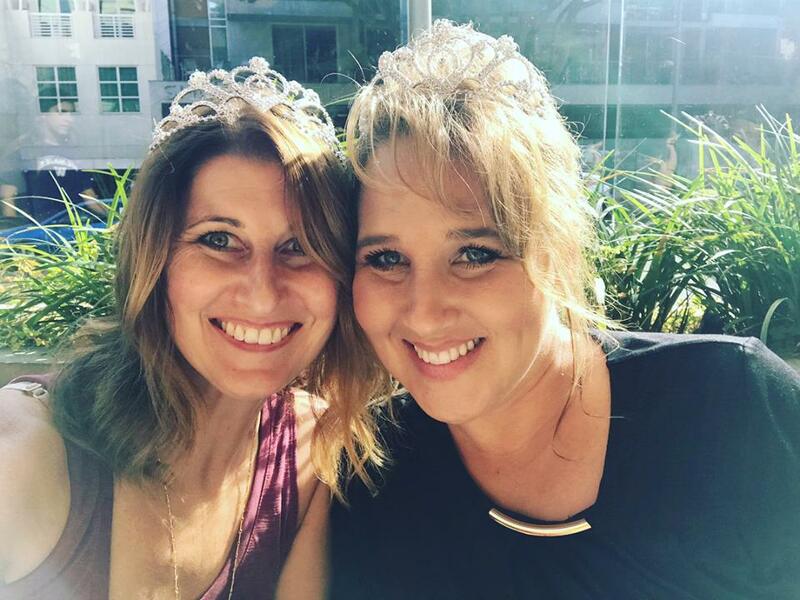 Rachel started Social Butterflies in 2016, a Facebook group to get the widowed community, out of the house and with each other as friends who understand. She found MWC in 2017 and joined immediately seeing the benefit for herself and her fellow widows. She became co-leader of the LA chapter in April of 2018. Rachel was married at 19, had her beautiful daughter at 31, and became widowed after 23 years of marriage. The love for the widowed community has inspired Rachel to become a Widow Advocate and Mentor. She is currently working on a book and has a podcast (along with Jen) soon to launch called “Otherwise Us”.